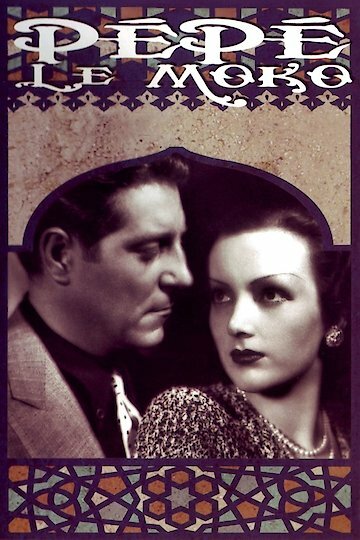 This movie follows this gangster as he flees Paris and goes to Algier Casbah to hide. He spends two years here but misses him home Moko decides to go back to Paris. He falls in love with Gaby and wants to live happily ever after. The only problem with this is that inspector Silmane has caught up with him and is determined to bring him to justice. Pepe le Moko is currently available to watch and stream, buy on demand at iTunes online.